It’s a new year, and hopefully many of you are getting that brand new ride you’ve had your eye on for quite some time now. But as with all new things, you would do well to maintain your brand new ride or else it may not be able to last through the year without issues cropping up. Here are a few simple tips on how you can maintain a brand new car and make sure that you’ll be driving through 2019 awesomely. 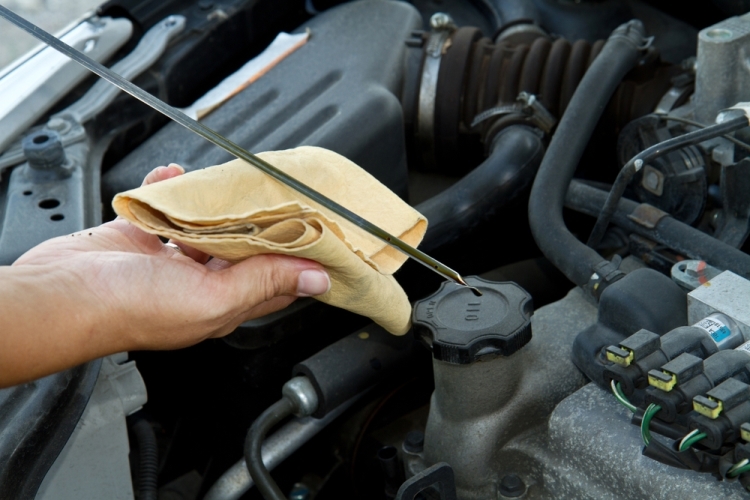 Checking your engine oil monthly will help you keep your vehicle in good condition. If there is an oil leak, you’ll be able to spot it early and fix the problem before it becomes an even bigger headache. Here’s a tip; park your car on level ground to get the best reading from your dipstick. It’s good to check your tire pressure at least once a month before you make any long road trips. This will help your car maintain its good fuel efficiency level, and also prevent a huge chunk of money going out your wallet if your tires are worn out or old. It’s good to check the recommended tire pressure as indicated by your car’s manufacturer. New car means that you’ll have to keep it sparkly clean. But aside from that, it’s good to wash your car to prevent dirt and other grimy stuff from seeping into your car’s undercarriage or even worse, the body paint. The last thing you need on your new car is to see the paint chipping off due to being too dirty. Because the air filter extracts dirt and dust particles from the air, you should change it at least once a year, unless yours gets very dirty before then. 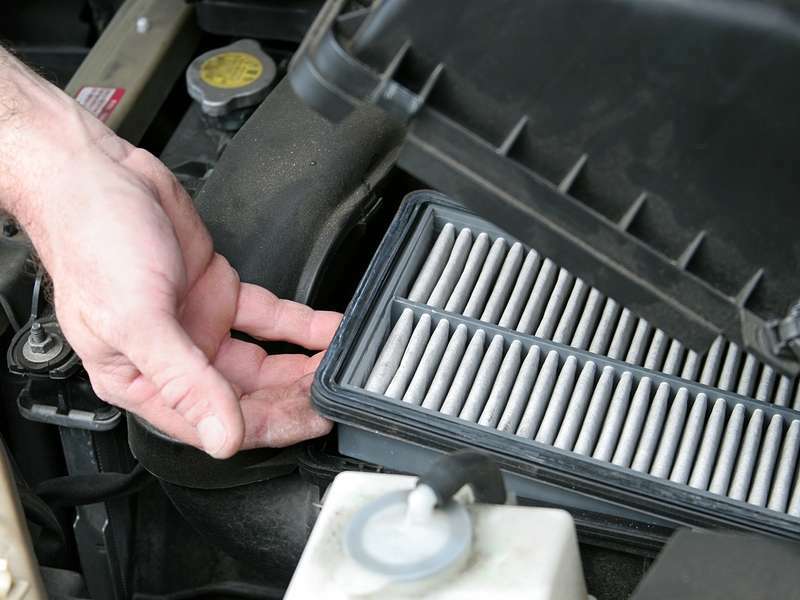 If you do most of your driving in a dusty or sandy area, you may need to replace your air filter more often. Remove the air-filter element and hold it up to a strong light. If you don’t see light, it’s time to replace it. Over the hood inspections are well and good, but you cannot forget the under the car inspections. You’ll need to check for rusted exhaust parts that might need replacing, and also focus on tightening loose clamps. It helps to listen for changes in the exhaust sound while driving. 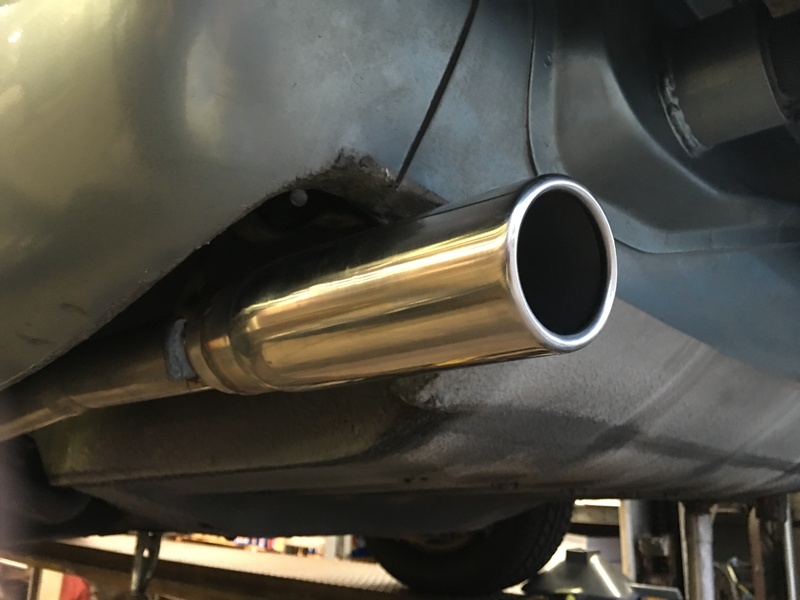 It’s usually advisable to replace the entire exhaust system all at once rather than to repair sections at different times. Checking your brakes is one of the most important part of driving a car. 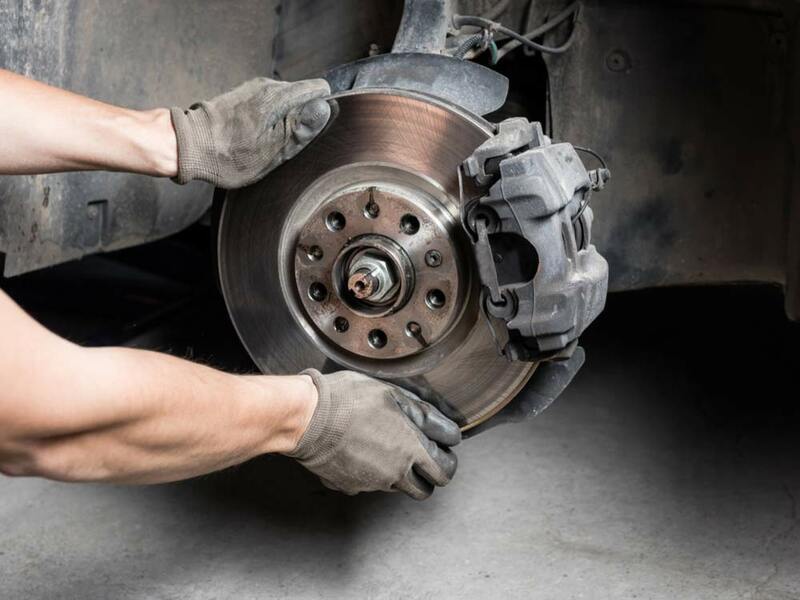 Your brakes can mean life or death, so you should examine your brake system and replace excessively worn pads or linings, and have badly scored rotors or drums machined or replaced. It’s better to be safe than sorry. 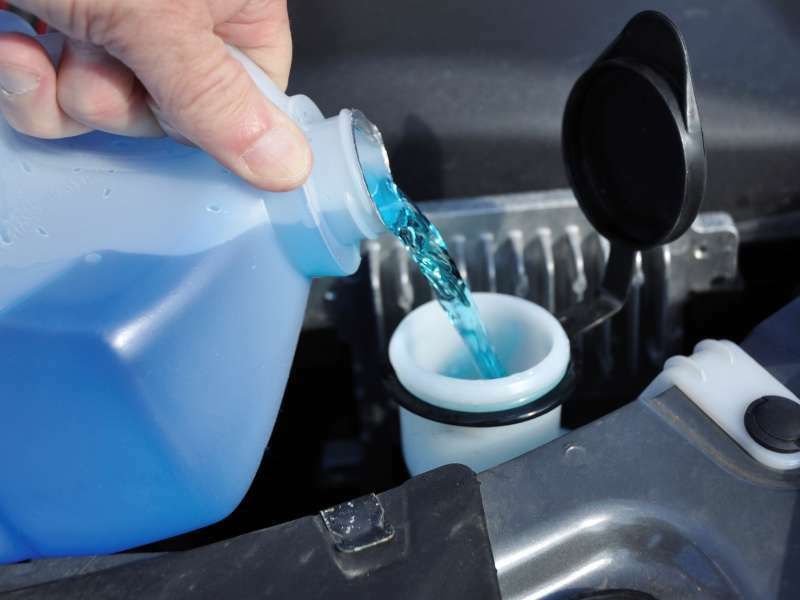 All fluids in your car should be checked at regular intervals to make sure everything is topped up. Use a transmission dipstick to check your automatic transmission fluid. It’s time to change when the normally pink fluid takes on a brownish tint. Also check the power-steering-pump dipstick and the level in the brake-fluid reservoir. If the brake-fluid level is low, top it up and have the system checked for leaks. 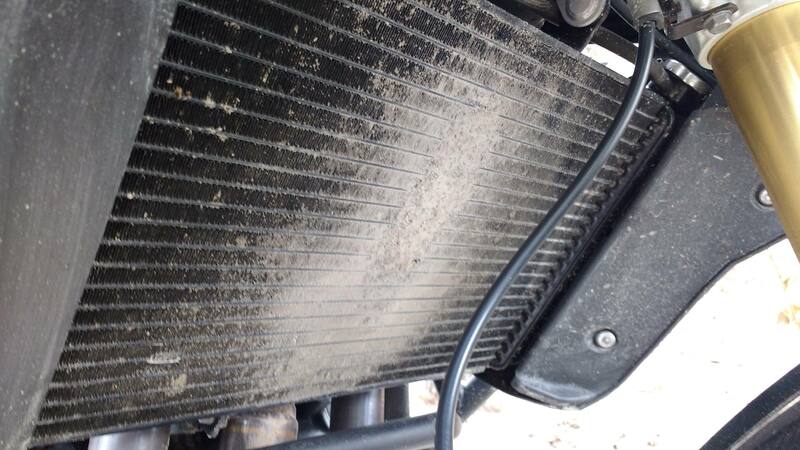 Automotive radiators can become fouled with rust and calcium deposits after just a few years of operation. Left unchecked, this can result in reduced cooling efficiency, engine overheating and damage to the radiator and other cooling system components. This will keep your cooling system in prime condition and your engine running at the proper operating temperature. You can remove debris with a soft brush and washing the outside of the radiator with a detergent solution. 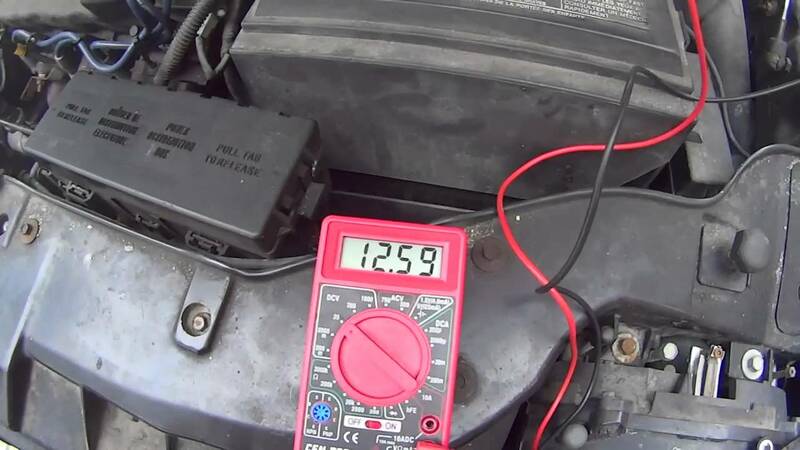 Diagnosing a car battery is a breeze, but you will need a piece of equipment called a multimeter. You can find a cheap one either at your local auto parts store or online. It will quickly tell you whether or not your battery is fully charged or not. Inspect the battery’s terminals and cables to make sure they are securely attached, with no corrosion. If the battery has removable caps, check its fluid level every few months. There you have it. Nine tips for your brand new car in 2019. Here’s to a fantastic new year ahead! What do you think about these tips? Leave a comment below!